Retrieve lost data from your hard drive. 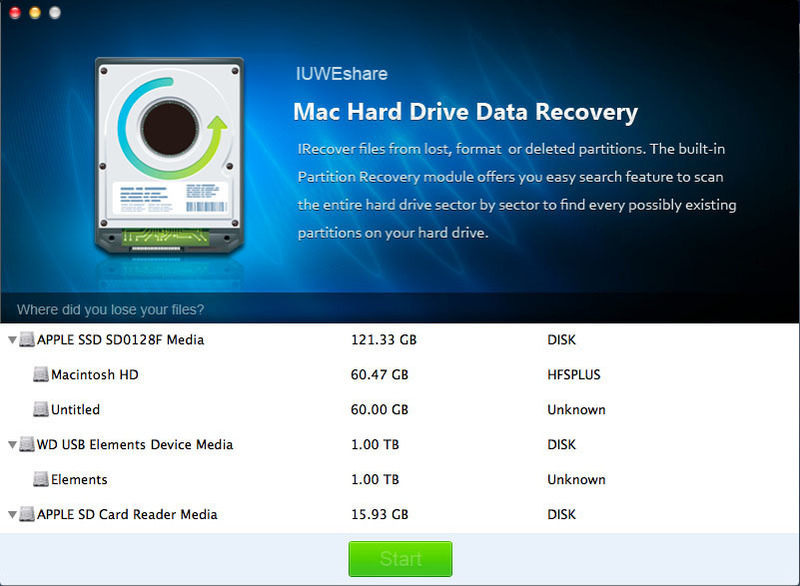 Is there a better alternative to Hard Drive Data Recovery? Is Hard Drive Data Recovery really the best app in Storage category? Will Hard Drive Data Recovery work good on macOS 10.13.4? Hard Drive Data Recovery can retrieve deleted or lost data from HFS+, HFSX, FAT16 and FAT32 Mac volumes due to deleting, formatting, virus attack, improper operation, volume crash/loss, unexpected power-off, Mac OS X crash or upgrade, or other unknown reasons. Hard Drive Data Recovery needs a review. Be the first to review this app and get the discussion started! Hard Drive Data Recovery needs a rating. Be the first to rate this app and get the discussion started!